It's difficult to remember what family life with kids was like before wi-fi since it has become such an integral part of the way parents and children live, work and play today. For sure, wifi routers certainly have progressed by leaps and bounds in efficiency and speed since the first consumer product in this category for wireless home networks launched almost two decades ago. Yet, it is only recently that these devices that we can no longer live without have begun to evolve into something more than ugly clunky looking pieces of equipment that were typically hidden away in our homes. Similarly, home network cyber security solutions have experienced a technological renaissance in functionality as well as aesthetic design. Leading the pack in both niches is the Norton Core Secure High Performance Wi-Fi Router. This new innovative device, which is about as wide in diameter as a smartphone is in length, is among the most advanced router and cybersecurity in-one systems on the market today for managing and protecting home wifi networks and all the smart devices and connected home appliances tapping into it. It's a single, compact device that protects everything you care about from cyber criminal attacks, blocking them all from infiltrating your home and your family's privacy. Multi-layer protection - Comprehensive network security, protecting your connected home against malware, viruses, phishing attempts, and botnets. 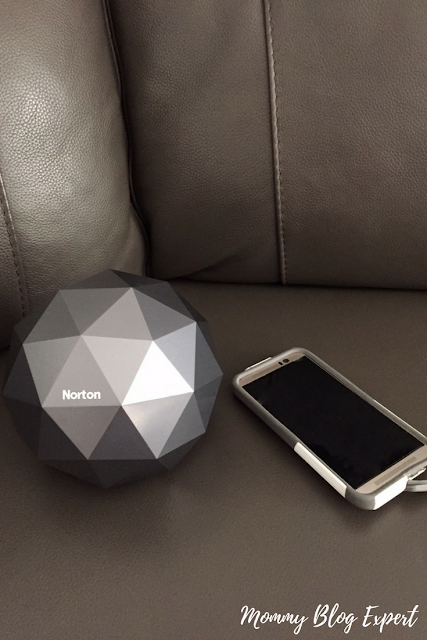 Protection for all connected devices - A one year subscription to Norton Core Security Plus is included with purchase. Smart parental controls - As a mom of four, I love this feature which allows moms and dads to manage each child's screen time by setting content filters and daily limits on usage. Just think: You can even pause the Internet for selected devices during dinner and family meeting time, creating a more peaceful home environment for all. 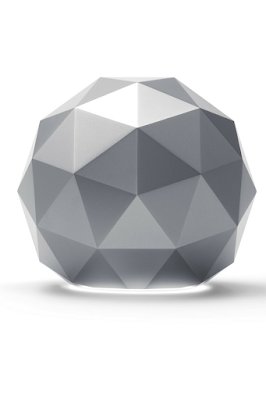 But that's not all, beautifully designed with a contemporary vibe in the form of a many-sided polyhedron complex solid in contemporary granite gray, the Norton Core is one piece of technology that you will actually be proud to show off in a prominent place in your home. Watch this short clip to see Norton Core within a typical home environment, multi-tasking as a high performance wifi router, home network security solution and a modern home decor statement piece. 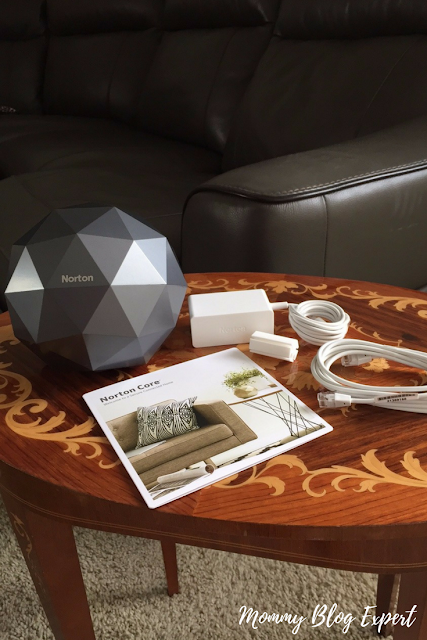 Everything you need to get started with the Norton Core Secure Wifi Router is in the box. 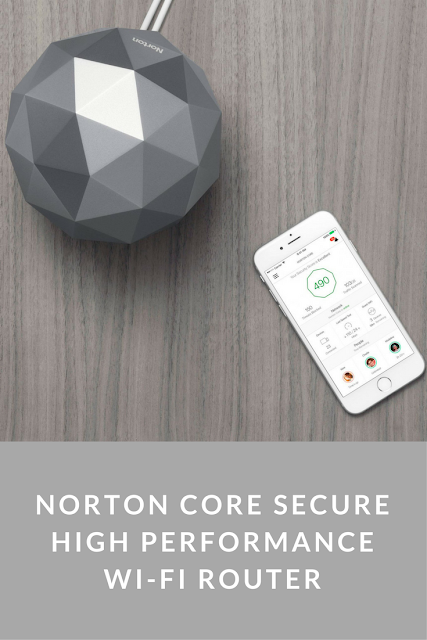 Norton Core Secure High Performance Wi-Fi Router is a secure, high-performance wifi router that helps protect your home network and an unlimited number of connected devices ranging from computers and mobile devices to smart home products and appliances. Available in Granite Gray (retail $279.99), this is currently on sale at Best Buy for $229.99. A one year subscription to Norton Core Security Plus is included with purchase to protect Macs, PCs, tablets, smartphones and smart devices. After the complimentary subscription expires, you can choose to continue it for $9.99/month + applicable taxes for uninterrupted access to network, IoT, and device level security as well as parental control features. 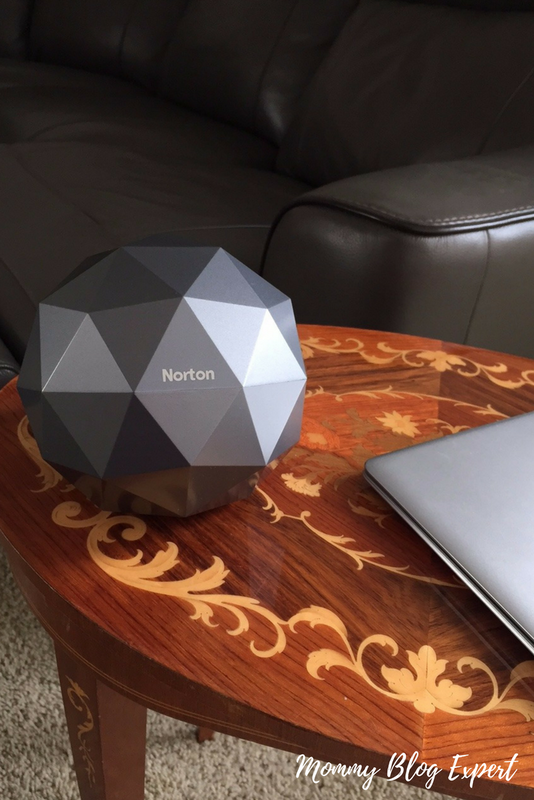 Even if you don't resubscribe to the monthly service, you can continue to use Norton Core as a high performance router. 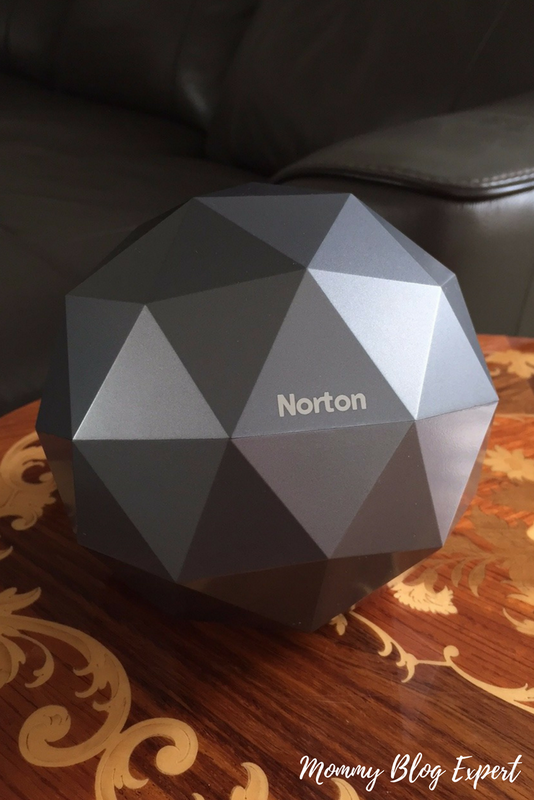 Learn more about the Norton Core Secure Performance Wi-Fi Router by following Norton Online on Twitter, Facebook, YouTube and Google+.